Comments are Back Up and Running… | Down With Cantaloupe! Should I be worried? 🙂 The comment section has been fixed…have no fear, I tinkered and figured it out!! Any day now the big technology guys are gonna come bangin’ down my door asking for my expertise in writing code. Or not at all, actually. They may come asking for lunch…that’s much more likely. If you haven’t watched the Bachelorette–shame on you. Catch up, there’s all KINDS of crazy going on. Go see “The Hangover.” I haven’t yet but I hear it’s amazing. And I’m ready to take my Regal Crown Club membership card out for a spin. Real Housewives of New Jersey. HOLLAH!! This is going to be VERY interesting. Tell me what kind of people have thousands of dollars in cash wadded up in their pockets/purses. I think you know. Jon & Kate Plus 8….I watched last night. They were talking and seemed to get along fine. I smell a media spin. Don’t get me wrong. I think he messed up big time, but I think they’re possibly capitalizing on the media attention. I would too if I had 8 kids to put through college and feed everyday. I’m just sayin’!! Lastly, I’ve started South Beach again. Also known to me in my fits of rage and carb-cravings as “The Bi*ch.” In all honesty, it’s been 2 days, but I already feel better and it hasn’t been hard. I’ll keep you posted on how this goes because weddings and events are looming in the near future. Oh my gosh–and a high school reunion. Where the HEY did the time go?? 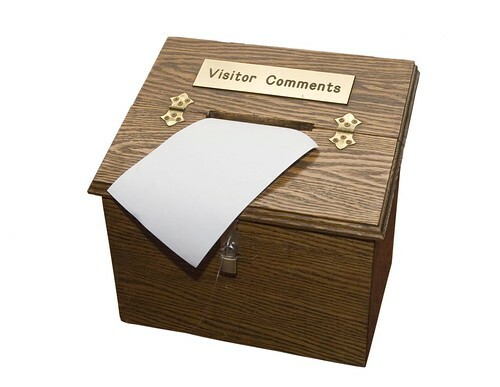 Enough ramblings from me–comment, comment, and post another comment. Talk to you soon!! Promise to have coherent thoughts next time.